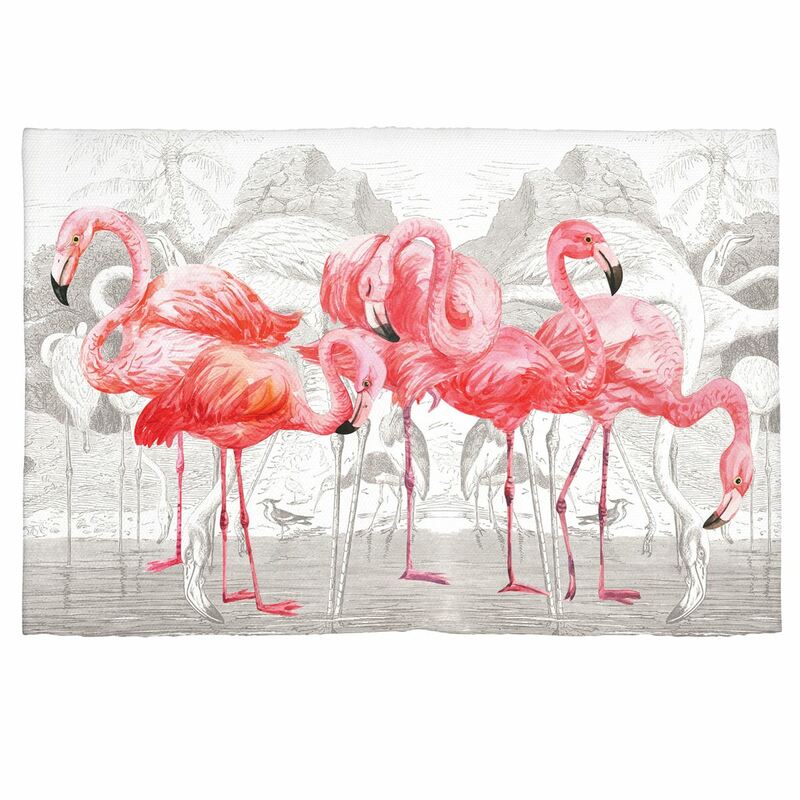 Flamingo Scatter Rugs Shop the largest selection of Michel Design Works scatter rugs - Flamingo Collection. As always enjoy free ground shipping on orders over $50. Our Scatter Rugs are hand-loomed for an artisanal look. And they'll find a place in every home–in doorways and laundry rooms, in kitchens and bathrooms. They're also washable and durable. Just add a nonskid liner for use on smooth, slick surfaces.